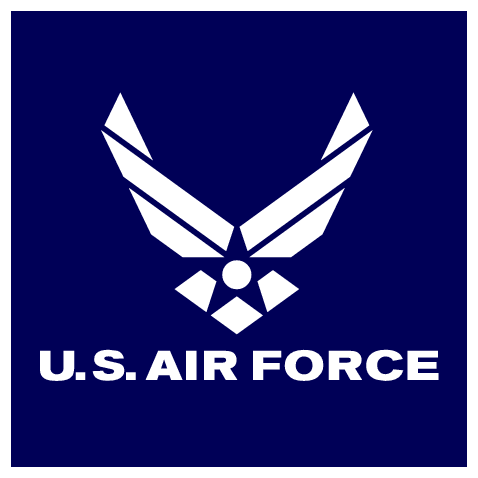 The U.S. Air Force is ready to shake off the clunky, slow-moving development and acquisition processes of yesteryear, according to GovTechWorks. The Air Force is adopting Agile processes to save resources and speed up development, starting with its intelligence, surveillance and reconnaissance platforms. Camron Gorguinpour, Air Force director of transformational innovation, describes his job as “looking across the acquisition enterprise and beating bureaucracy with a sledge hammer to see what I can shake loose.” He knows that Agile methods aren’t just for development. In this case, Gorguinpour’s trying to break down conventional barriers to injecting new technologies into existing programs by addressing both the development and acquisition sides of the equation. He calls the idea “open systems acquisition” and likens it theoretically to the Google Play Store or Apple’s App Store. It is a means for rapidly exploring available options and then quickly making them available.